Where Is The Justice For Trayvon Martin? Three weeks ago today on February 26, 2012, Trayvon Martin was murdered while walking back to his father’s home from a convenience store with nothing more in his hands than a bag of Skittles™ and an Arizona™ Iced Tea. George Zimmerman confessed to killing him as soon as the police arrived and was still holding the 9mm handgun he had used. But, here we are now, no arrest has been made. How is that possible? Mr. Zimmerman, a neighborhood watch captain, self-appointed by many accounts, of the gated townhouse community, Retreat of Twin Lakes, in Sanford, FL., where Trayvon’s father, Tracy, and his fiancée live, claimed it was self-defense… but there are just too many things surrounding the event that make the self-defense claim a more than just a little hard to swallow. an Iced Tea when he shot. Mr. Zimmerman made a 911 call to report seeing a “real suspicious guy” walking through the neighborhood. During that call, he started to follow Trayvon on foot, after reporting that Trayvon started running and adding “These assholes always get away”. He was clearly told by the dispatcher “We don’t need you to do that” and it was suggested he “wait for the officers by the mailboxes”. Instead, he chose to pursue the boy anyway, and, only a few moments later, killed him. Mr. Zimmerman also claims that Trayvon Martin confronted him and they started fighting. That he, Zimmerman, repeatedly screamed for help, but no one came to his aid.This goes against witness accounts who say it was Martin crying out for help. Also, all such cries for help stopped immediately when the shots were fired. and reported seeing a “suspicious person”. It has also come to light in the last few days that Zimmerman was a frequent, if not habitual, caller to the Sanford Police Department and 911 dispatchers, calling no less than 46 times since January 1, to report everything from open windows and disturbances to people or things that looked suspicious. Granted, being a neighborhood watch captain can easily explain that away, especially if it were a high crime area. I don’t know enough about Sanford and the surrounding area to make a judgement call on that, but it was enough for Frances Robles of the Miami Herald to write an article about it. The Sanford Police Department says it hasn’t found any evidence to negate Zimmerman’s claims of self-defense, but I have heard the 911 calls and I have to ask… are they stupid? Should they even be police officers? Or. as has been increasingly said and reported, are they racists who protect their own, or those they perceive as their own? It’s not the first time such allegations have been made against the Sanford Police department. In 2010, the son of a Sanford Police Lieutenant was videotaped attacking a homeless man, but the he wasn’t arrested and charged until seven weeks later and only after it was reported by several news outlets questioning why no arrest had been made. There was another incident in 2005, where two security guards (one of whom volunteered with the Police Department) killed a black man they claimed was trying to run one of them over with his car, that led to complaints of lackluster investigation, though it is important to note that later both men were acquitted. It was initially said, by the Police Department that George Zimmerman had a spotless record and it couldn’t be seen why this would be anything other than self-defense, but that isn’t true. Zimmerman has been arrested. In 2005 he was arrested for battery against a police officer and resisting arrest with violence. The charges were later dropped, but that hardly makes for a spotless record. 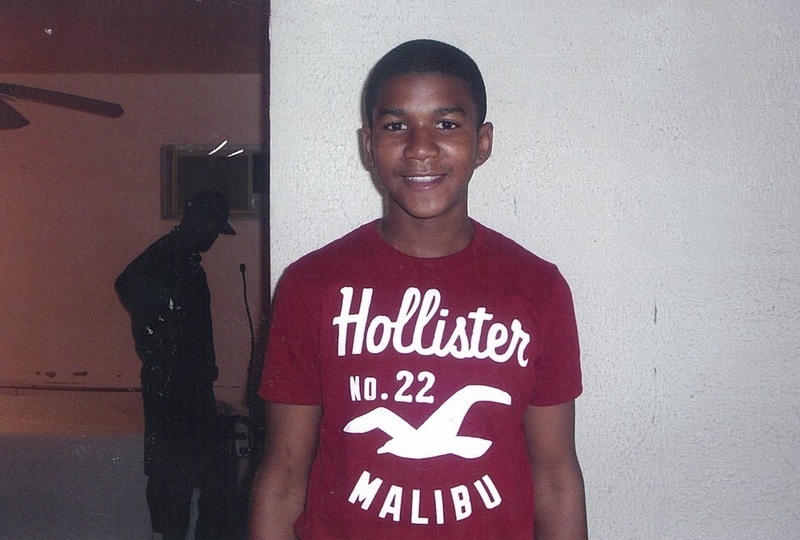 Trayvon Martin, on the other hand, truly did have a completely spotless record. And, the more time goes on… the more questions are going to arise. Not just from Tracy Martin and Sybrina Fulton (Trayvon’s parents), not just from the black community of Sanford, FL., but from folks like me who wonder how such an injustice can be allowed to continue when witnesses, like 13 year old Austin McLendon who stood not 20 yards away from the incident as it happened and can’t get Trayvon’s screams out of his head now. This same boy who might rightfully be afraid that someone may shoot him someday because “… I fit into the same stereotype as the person who got shot”. I say to the Sanford Police Department… It’s time. Make the arrest. Bring ALL the evidence to light and let a judge and a jury decide whether this was self-defense or, as many now believe, a case of racial profiling turned murder. 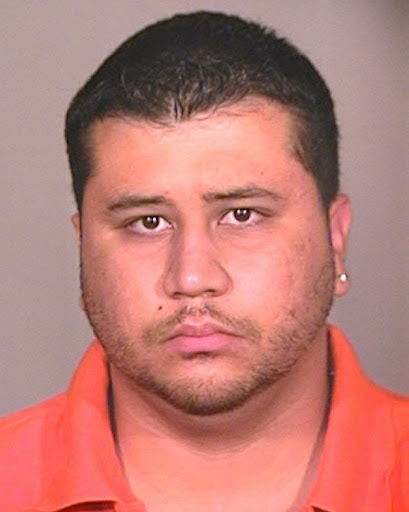 Sign a petition requesting the Sanford Police Chief, Bill Lee, the Florida Attorney General, Pam Bondi, and Florida’s 18th District State’s Attorney, Norman Wolfinger to arrest and prosecute George Zimmerman. Posted in george zimmerman, murder, racial profiling, sanford police department, trayvon martin.